Photo courtesy of Lindsey Janies. 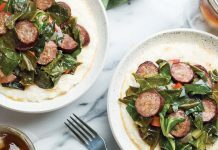 Celebrate Louisiana’s spiciest season – crawfish season – with a visit to Lake Charles for the Original Downtown Lake Charles Crawfish Festival, restaurants serving up “anyway you want it” crawfish and a savory crawfish Crawfish and Grits recipe. On the weekend of April 7-9, the Lake Charles Civic Center transforms into one of the largest indoor/outdoor festivals in the area. Selling over 10,000 pounds of hot, boiled crawfish as well as offering an entertaining program to include live music, a parade, and the Mitchell Brother’s Carnival, this event is one Louisiana food festival you don’t want to miss. This event is fun for the whole family and you might even get lucky with a photo alongside “Crawdeaux Rouge,” the festival’s Giant Crawfish mascot! 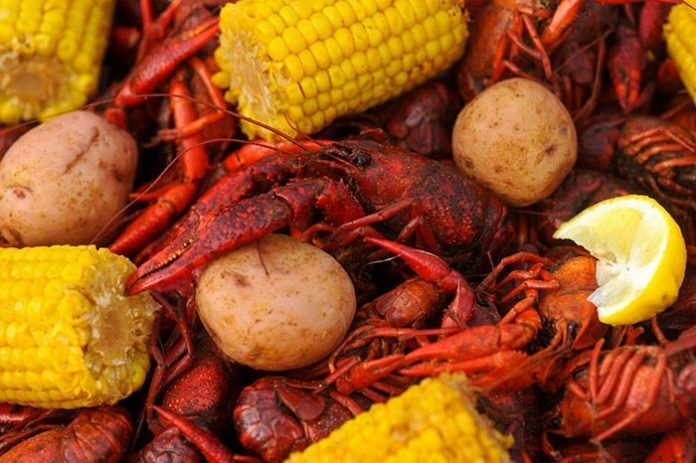 If you can’t make it to festival, Southwest Louisiana has you covered with plenty of seafood restaurants serving up crawfish seasoned to perfection. Steamboat Bill’s on the Lake is the number one hot spot in Lake Charles, located right on Interstate 10. Photos courtesy of Lindsey Janies. It’s been voted as best restaurant in the area by locals many times over, and if the wind is just right, you can smell the spices as you’re driving by. 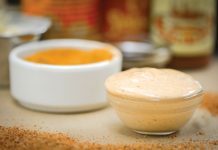 Seafood Palace, Hollier’s Cajun Kitchen, and The Boiling Point are all tasty, too. “Boil & go” locations offer “fast food crawfish or boiled crabs.” Pay by the pound, get your bags to go, and enjoy boiled Cajun delights outdoors. 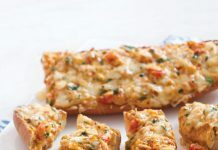 Savor the flavors of crawfish season throughout the year by adding this recipe to your menu. Calcasieu Crawfish and Grits has all spice and pepper flavors of seasoned Louisiana crawfish tails with the smooth, buttery flavors of grits. Literally happiness on your plate! 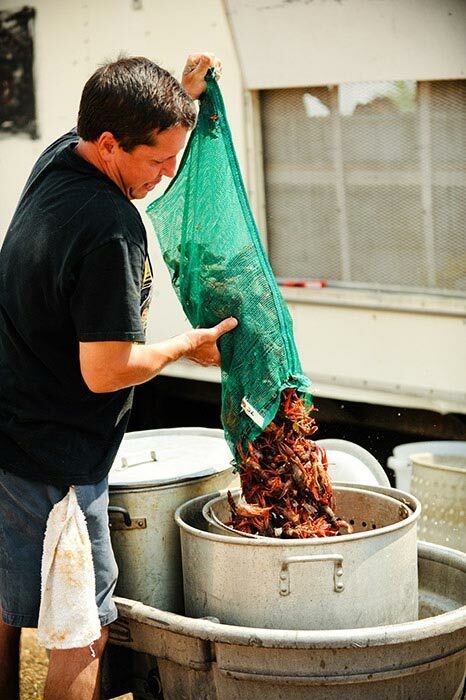 Learn more about crawfish and other culinary adventures at www.visitlakecharles.org/taste.